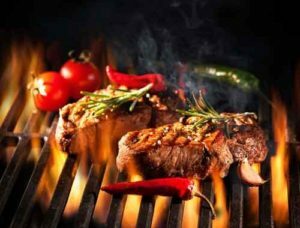 When you are running a restaurant or grill, you do not have time to worry about the quality of your restaurant firewood and how much you get per delivery. Bob Evans will create a custom blend of hardwoods, cut and split to your specifications then deliver right to your restaurant. Our quality hardwoods are great for use in wood fired ovens, grills and smokers. Restaurants use our firewood to cook a variety of food including pizza, Bar-B-Que, ribs, pork and beef. Bob Evans will deliver to restaurants in and around the Madison Wisconsin and Chicagoland areas. Bob Evans will work with you to create an order which fits your restaurant’s needs. Concentrate on What You Love to Do! Bob Evans Firewood is for those who love to run their great restaurants and cook high quality food. 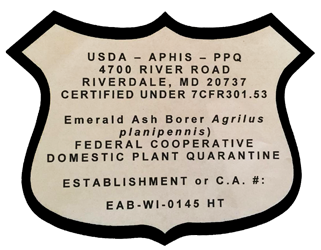 We truly want to ensure that you do not have to divert your attention to getting excellent quality, premium hardwood firewood. We will work with you to provide your specific custom blend of wood, cut to the proper size for you, and delivered on time! We sell our firewood by the face cord. Orders are pre-stacked, by hand, in straight stacks, not cross stacks. Face Cords of firewood are 4 feet tall by 8 ft long. 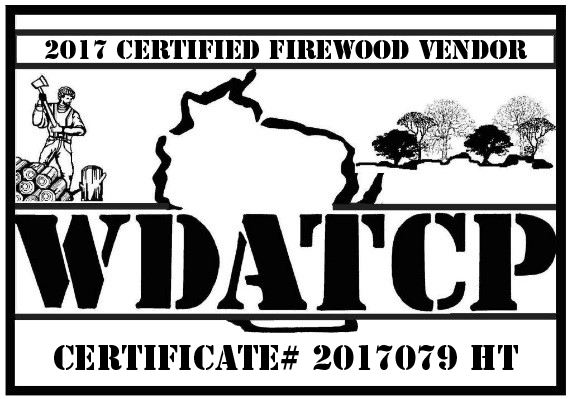 Our firewood is logged in Wisconsin, cut, split and deliver it to you. 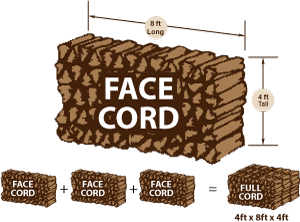 A Face Cord (f/c) of firewood is 4ft high by 8ft long. A Full Cord of firewood is 4ft high by 4ft wide by 8ft long. 3 Face Cords = a Full Cord of Firewood. 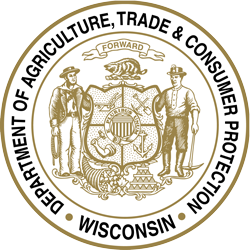 Have quality air or kiln dried firewood delivered to your home or restaurant. 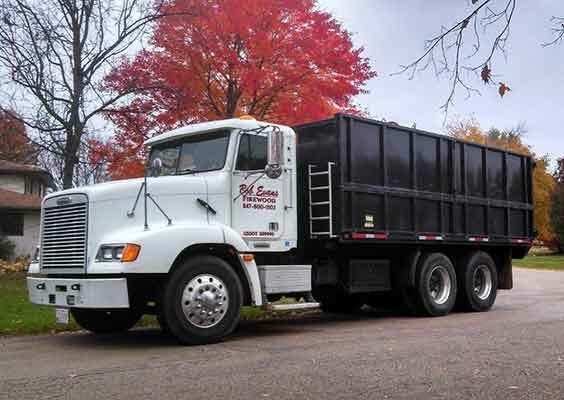 Bob Evans Firewood delivers in and around the Madison, Wisconsin and Chicagoland areas.